We all want to be successful. Promising careers, fulfilling relationships, and a well-rounded lifestyle are means by which we measure success. You can have this and more by doing one simple thing: smiling. Recent studies show that people with healthy, white smiles are more prosperous, more attractive, and seen as more trustworthy and professional. A white smile greatly impacts the way people think of you. In cases where creating a good first impression is important, you can’t underestimate the power of a healthy, bright smile. What can a whiter smile do for you? Research shows that smiling often makes you more approachable and likeable. Having a whiter smile leads to an even better impression. Increasing the whiteness of your teeth by even a shade or two can make a huge difference in how others look at you. Here are some statistics on how a bright smile affects the way people see you. ● 68% of people agree that a whiter smile indicates professionalism. ● 64% of people believe that you are more financially successful if you have a white smile. ● 52% of people surveyed believe that people with white smiles appear more trustworthy. 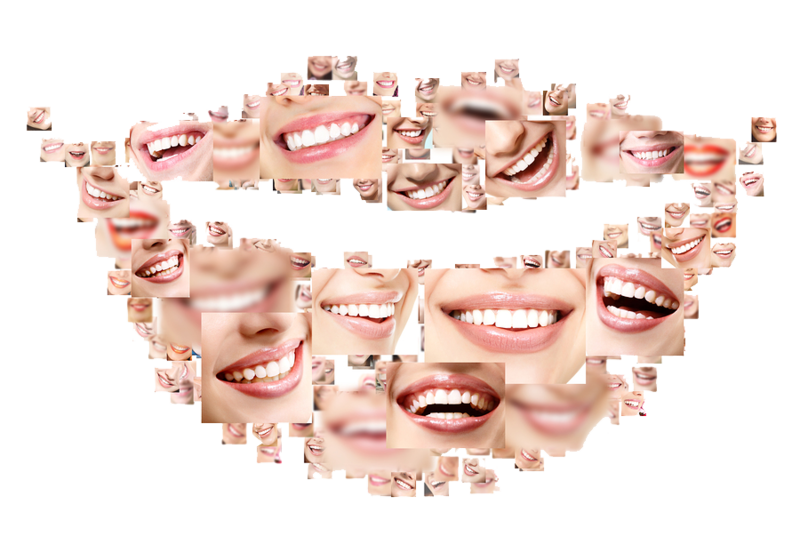 Do you want to become more successful by making the most of your smile? Often times, tooth brushing is not enough. Things we eat and drink can stain the teeth no matter how well you care for them. Teeth whitening is an easy, cost-effective way to instantly improve your appearance. At Minatlar Dentistry, we provide the latest teeth whitening treatments, including Zoom 2 – 45 minute in-office whitening. If you prefer, we offer other teeth whitening services for you to choose from. No matter what your budget, we can help you get a healthier, brighter smile.